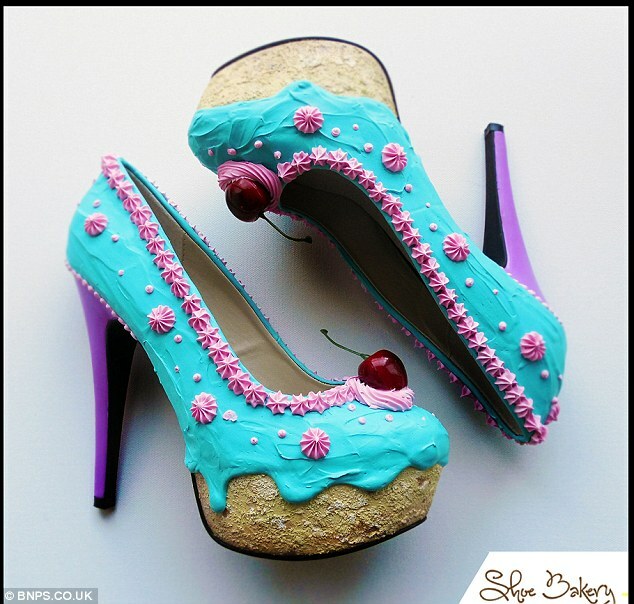 Cake Shoes By Chris Campbell! Please don’t eat these shoes! Creating works that are very similar to the art of contemporary sculptor Scott Hove, designer Chris Campbell has expertly painted and sculpturally enhanced dozens of pairs of Jimmy Choux shoes so that they appear to be decorated with the accoutrements of a fancy bakery cake! Apart from his light up shoes line-up from last fall, these are now my favorite. Clever and beautiful, but definitely not edible! Chris sells his visually delectible creations at his own shop, The Shoe Bakery which appears to be located in Orlando Florida, but who knows. With prices that are very reasonable at just $60 for a pair of flats to $200 for the high heels – I’d say these are not only a fashion bargain but a unique investment for art collectors as well! 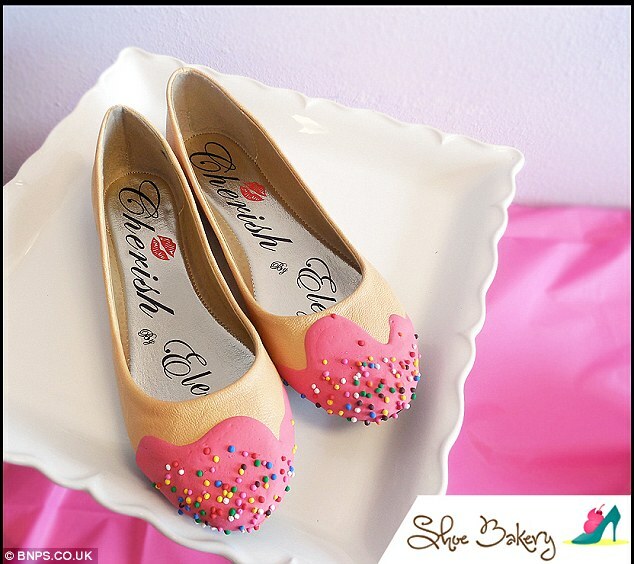 Read more and see additional photos of these deliciously collecitble shoes at This Link! Thanks to Geoffrey for the Tip!